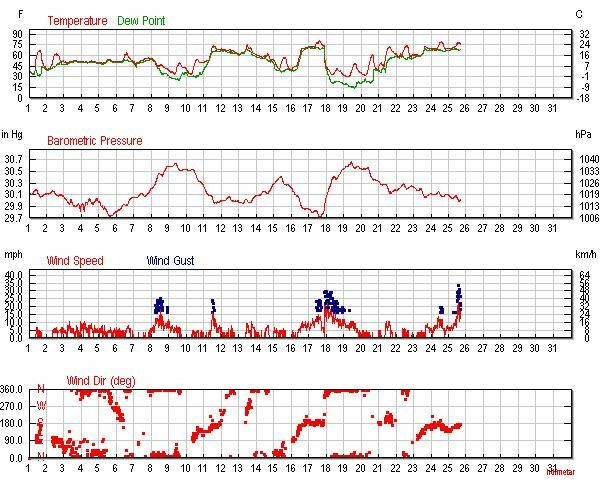 The weather charts are Wunderground historic data from the nearest weather station. So life has taken a turn for the better with the cold being so shot and so relatively reasonable. This tree is rooted in the chicken extension run and close to where the chicken tractors are. Realistically it is not PKN deficient due to the proximity of the chickens. Walking back from tending to the chicen waters I noticed a beautiful blossom. We really hope to have some limited pear production this yea – the plan is to cycle any pear surplus through the chickens to re-use and reduce the needto bring in outside resources and make the system increasingly regenerative and sustainable. 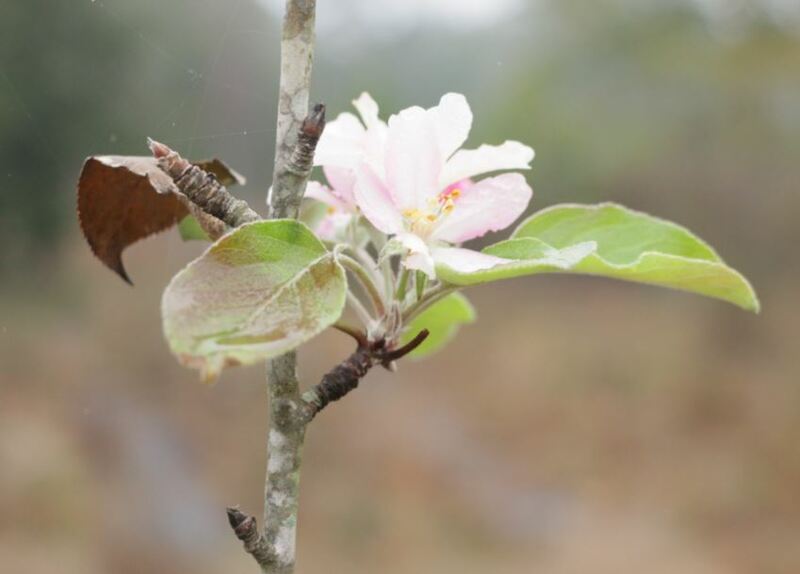 When is the best time to plant a fruit to nut tree? 10 years ago. So that is what we are doing, planting now to develop an effective ecosystem supporting meat production with happy animals eating quality feed and hopefully should be increasing local/self produced products to the the farm. Increasingly chickens get some sprouted seeds (sunflower) that they love, and we want to add increasing level of local input too reduce the footprint or the farm and allow us to confirm the quality of the inputs into the system. We love our birds, but more importantly we live our system, and will to fine tune it to produce the best foods available.